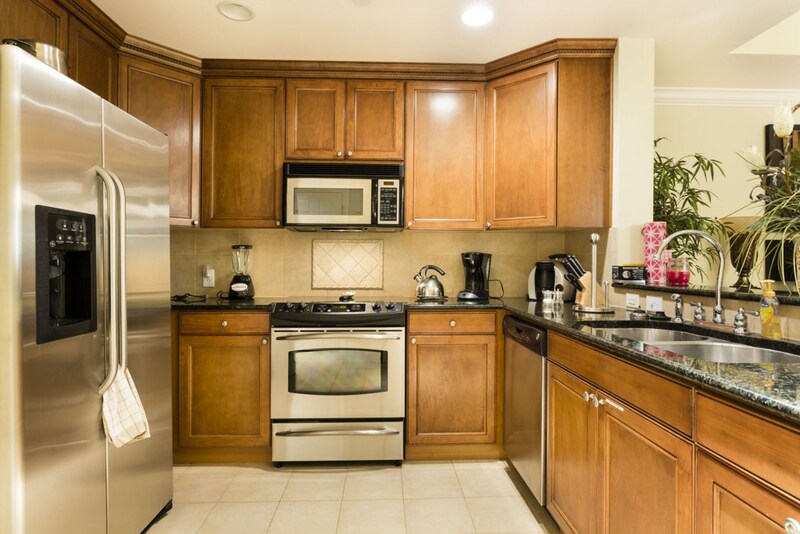 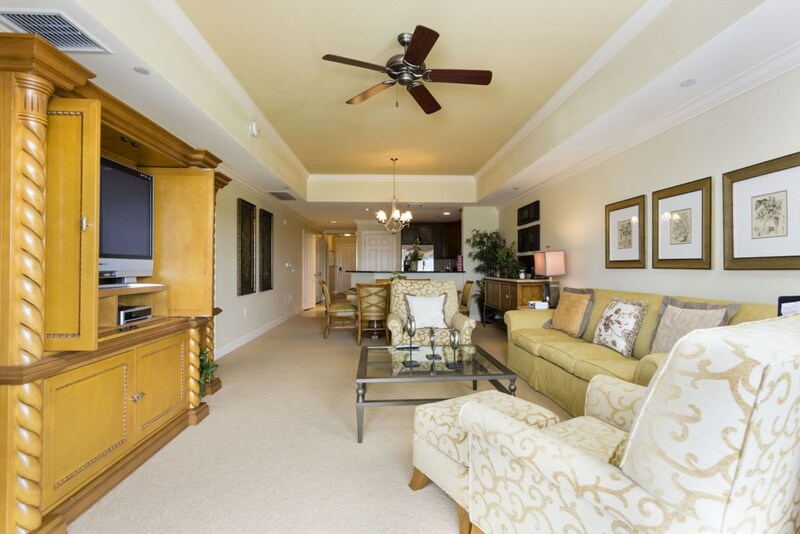 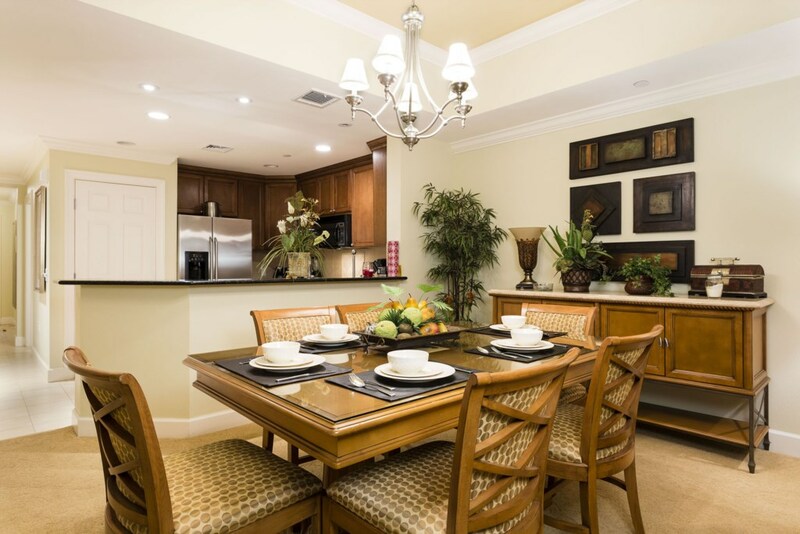 This beautiful and spacious condo is located in the prestigious Reunion Resort. 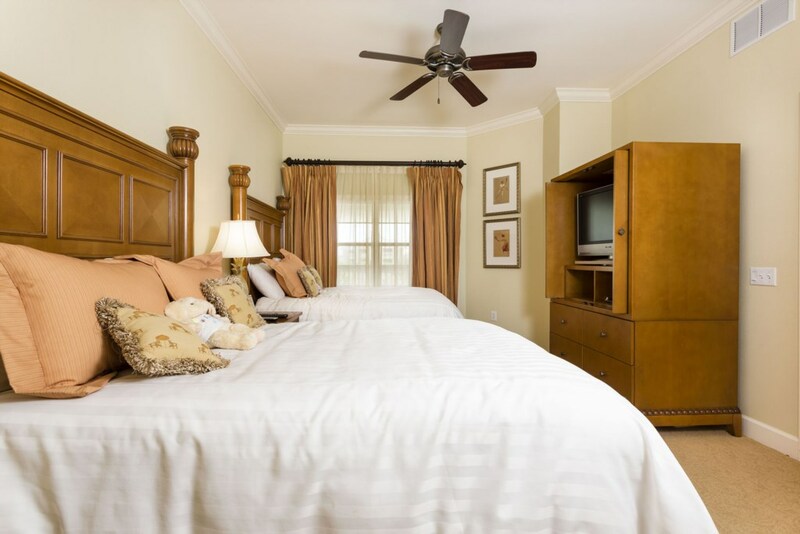 It provides three suites, furnished with 1 King, 2 full and 1 queen bed. 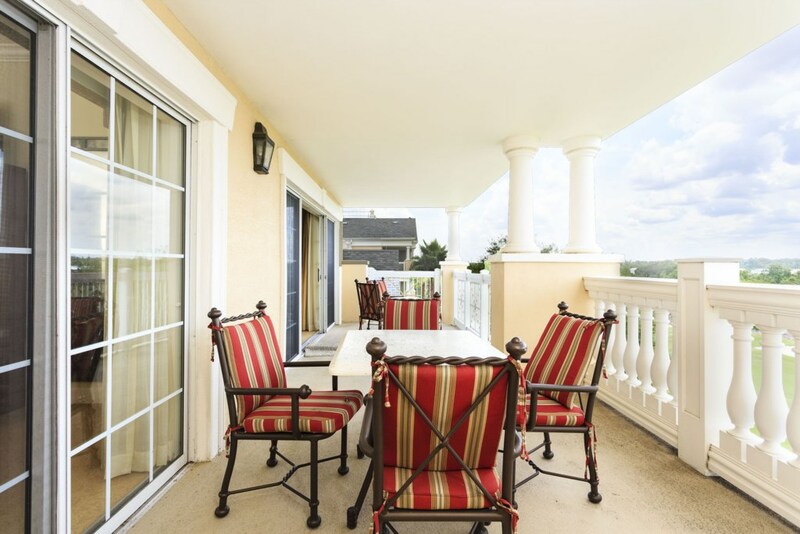 A fully equipped kitchen and a beautiful balcony with a wonderful view. 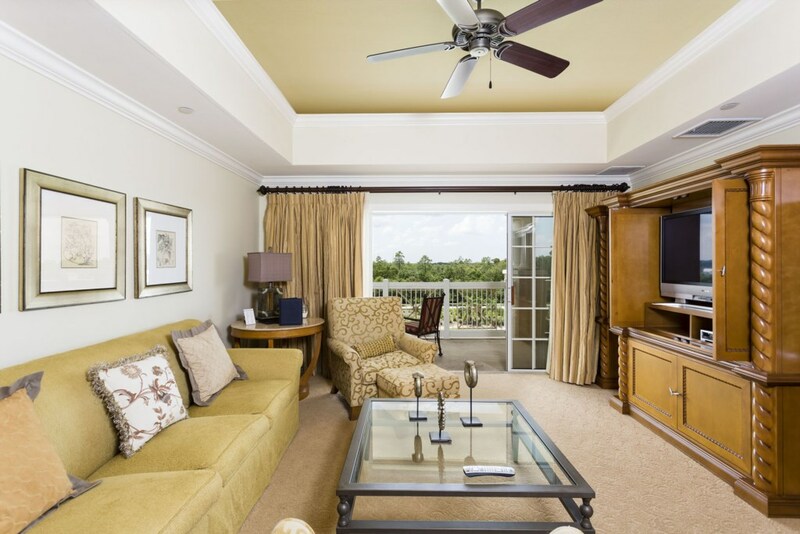 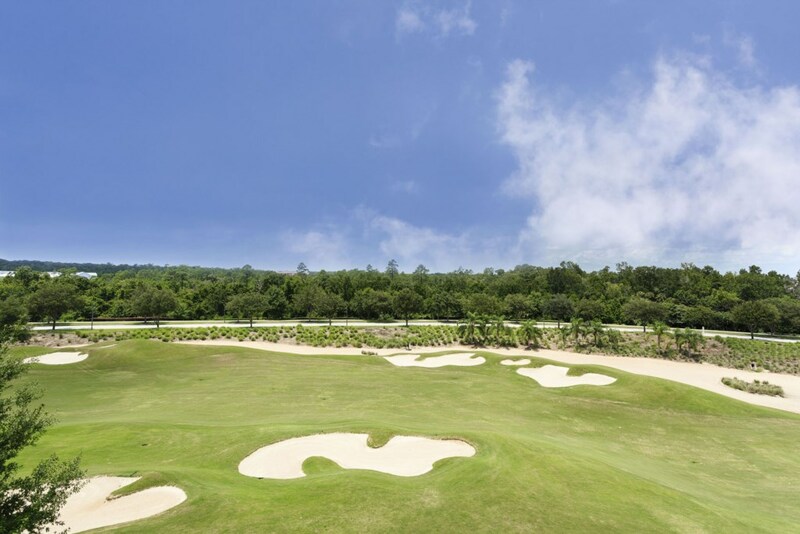 Reunion is a world class golf resort community located in Central Florida. 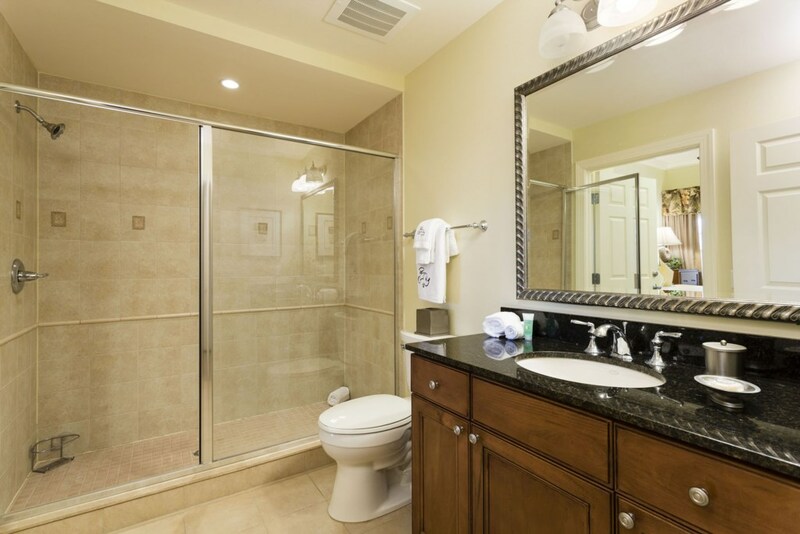 Less than 10 minutes from Walt Disney World and 30 minutes from the Orlando Intl Airport. 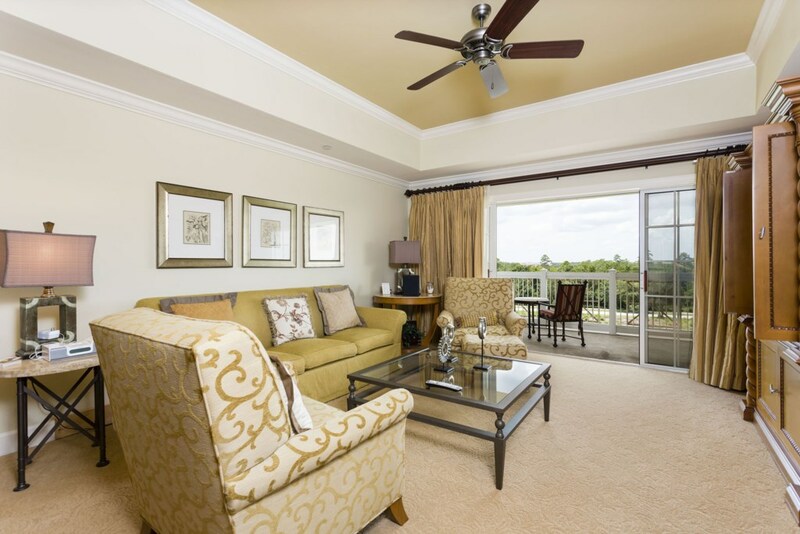 There are community pools, playground for the kids, fitness center, outdoor activities, tennis court, golf courses, and much more (some activities are subject of extra fees paid at the Resort). 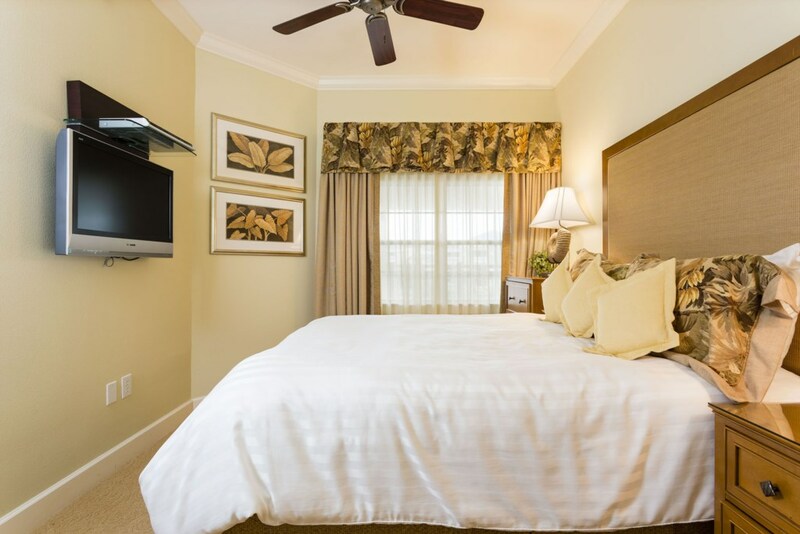 All Reunion apartments have free parking as well in designated parking lots. 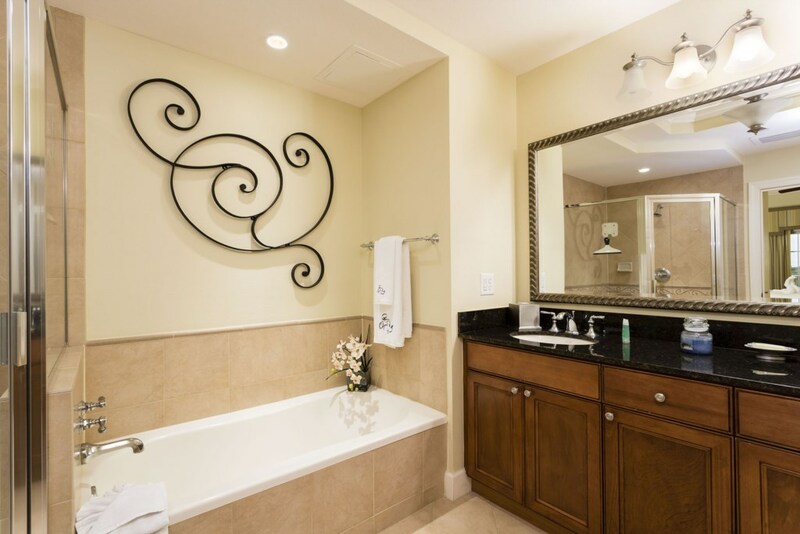 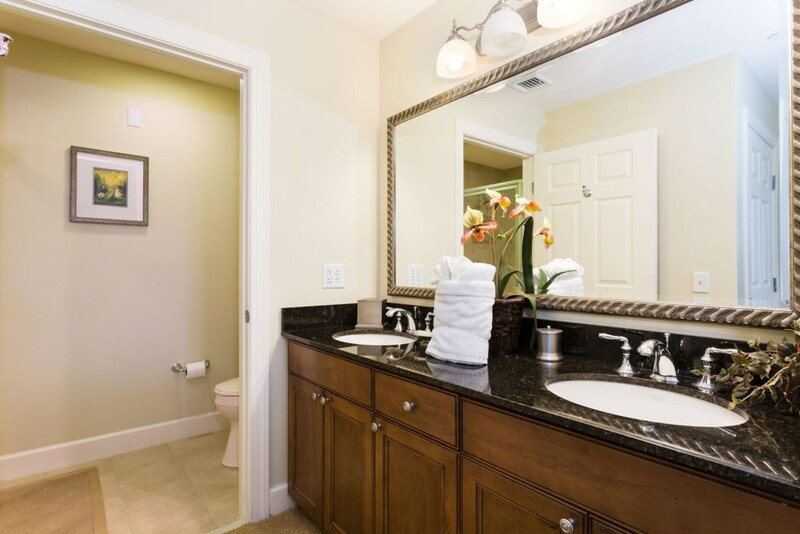 There a lot of amenities in the resort that you and your family can have a great time!